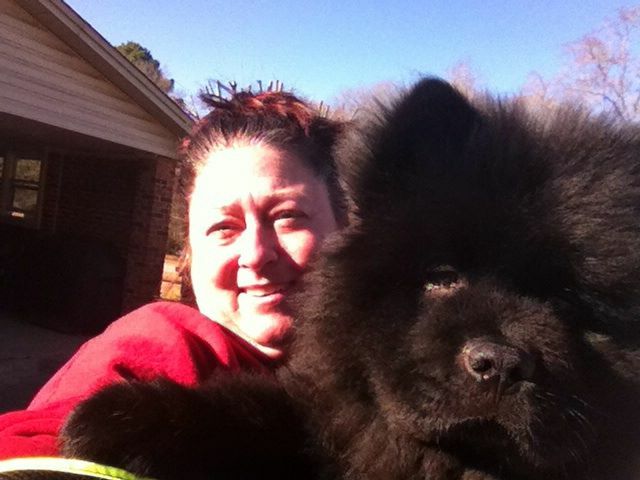 The Verkerk Family - VA.
Our chow boy Tucker Harley is the sweetest most loving dog in the world! From the moment I saw him on Alisha's site it was instant love and we just love him more and more everyday! Best Christmas present I ever received last year:)! 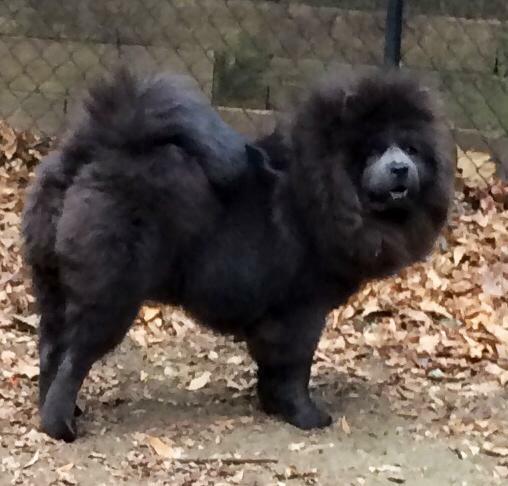 We would recommend Bowens Chow Pals to anyone looking to add a new chow member to the family! Not only are the dogs perfect ( basically potty trained at 6 weeks) but Alisha is amazing and loves on them till they find their forever home! Couldn't be any happier with our baby and will be getting our next baby from Alisha in the years to come! First of all like all parents who have the most beautiful baby in the world we have the most beautiful black chow named Bear that we're so fortunate to have in our family. Thank you Alisha and your family for saving him for us. He had a very difficult start in life, but with love and care we have a very unique ,loving, lovable, beautiful, smart, sweet one year old male chow. He and our other 2 dogs (a female chow and a female Shih-Tzu) go everywhere with us in our motorhome. That includes shopping at Petsmart where Bear never fails to have a crowd around him because he looks just like a black bear. The most common reaction is "Is that a Chow?!" Then it's "He's gorgeous! or He's so beautiful!, or I've never seen a Chow so friendly before!." At home he thinks he's the same size as our Shih-Tzu, and climbs on the couch with her while they play take-away with a rawhide chewy. It's 10 lbs. playing with 65 lbs. that he weighed last visit to the vet. The first picture is Bear the first day with us (four months old) and our daughter's puppy Oreo. The second picture is Bear as he looks today - 1 year old. Our Big, Beautiful, Boy! My Axle is the sweetest puppy ..he is so smart ! He was house broken the day I brought him home ! He lights up my world when he meets me at the door with a wagging tail, Patsy. The Davis Family - Smithville, N.C.
Bear's family could'nt keep him so the Davis family got him at 1 year old. 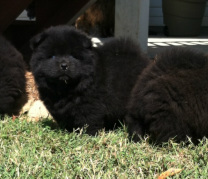 The Sanderson Family - Hartsville, S.C.
We have not 1 but 2 beautiful chows. Willow is cream. She is very loving and affectionate to anyone that's come to visit. Theia is our black chow. She is also loving, little more on shy side but she comes around. These sisters get along wonderful. They eat, play and sleep together. Alisha is awesome at what she does. I not only received to beautiful puppies who are now 9 months, I also gained a friend. Thank you for these now big girls. 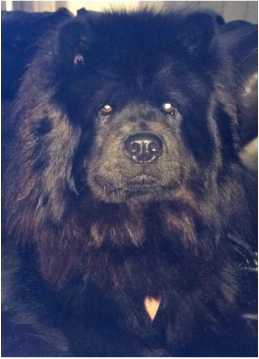 The Zerigian Family - Tamassee, S.C.
My black chow chow Sasha is a joy to have.. She is very loving extremely smart and has a wonderful dispostion.. She gets along so well with her brothers and sisters.... brings so much laughter in our house.. I agree with Gene to raise our new babies Alisha is indeed one of the best in this business.. She raises them with a lot of love and sincere caring for them all than and after they go to their new homes.. We are all bless to have found Alisha Bowen... Also Sasha came home also all potty trained... Wow that was awesome. Thank you Alisha for our Sasha.. I feel like I am so lucky that I found Alisha Bowen. 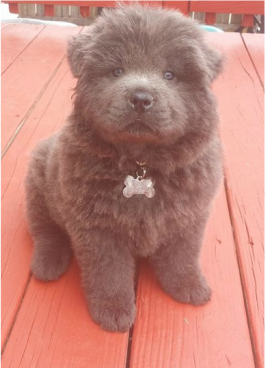 I love Chows. 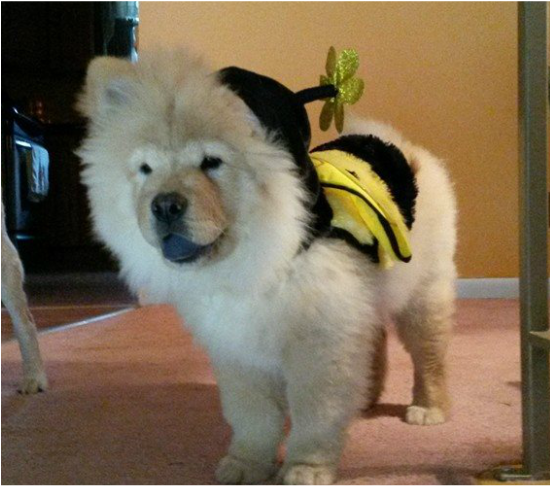 Almost two years ago my Chow Kolabear almost 15 years old went to Rainbow Bridge. At first I thought I just can not get another. Well that thought didn't last to long. I started searching and I found Alisha. I am so glad I did. The first time I talked to her I knew she was a true Chow lover. 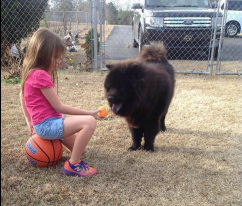 When I went to Alisha's I could tell that her Chows were loved and well taken care of. Mollie Ling Bear my Chow is almost two. She has my heart. Thank you Alisha! The Li Family - Orlando, Fl. The Holliday Family - Anderson, S.C. Wonderful working with Alisha....beautiful pup....already house trained! Professional in every way. Would recommend Bowens Chow Pals to anyone. Let us meet all the other dogs when we picked up ours. This family is awesome. 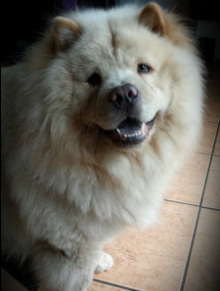 I have beautiful chow chow, from them. Definitely are recommended. Thank you Bowens Chow Pals! I love my chow Sissi. I could never say enough good things about Alisha, her family and her doggies. We got our Melissa from her and she is the best. She has a VERY loving disposition, she was just about potty trained at 6 weeks. She loves all her babies whether they are her own or her rescues and the proof is in her doggies. We went to pick up Melissa and her home is beautiful and her yard is a true doggie heaven. If I were a doggie I'd be so happy to live there and her kids take right after her they care for the doggies too. She works non stop for the doggies anything they need she takes care of. I am so proud and honored to call her my friend!!!! If you are looking to get a new puppy or a rescue well look no further because you have found the BEST!!!!! !